At times, WordPress to Hootsuite Pro may not be able to send your status to Hootsuite through the Hootsuite API, or what is sent appears to be incorrect. Enable Logging. 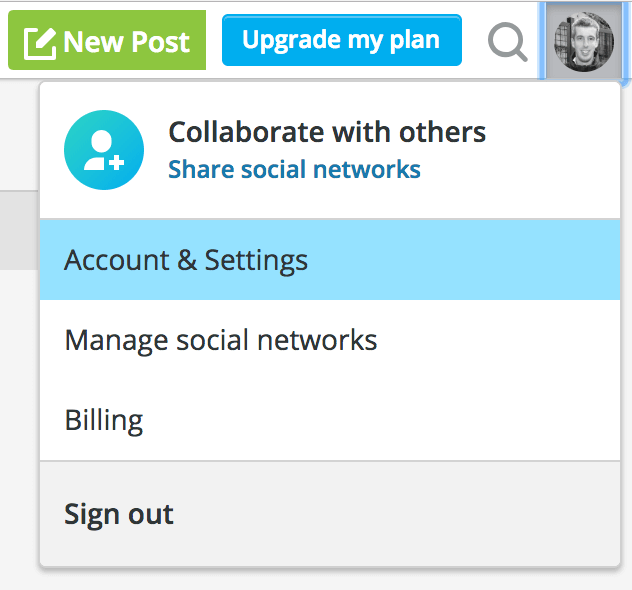 This can be done via WordPress Administration > WP to Hootsuite Pro > Settings > Enable Logging. Disable WP-Cron. 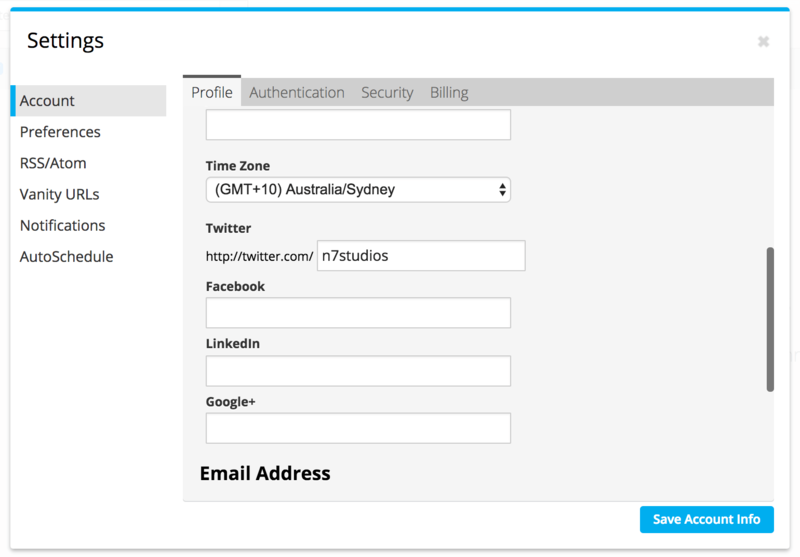 This can be done via WordPress Administration > WP to Hootsuite Pro > Settings > Use WP Cron? Review the logs of the failed Post. This can be done by editing your Page, Post or Custom Post Type and making a note of any error messages that appear in the Log window. If the Hootsuite: Response provides a meaningful error message, take a moment to review that and act as necessary. For example, if the error states that your Hootsuite queue is full, or that the status message is similar to the previous message, then you’ll need to make changes. A copy of any on screen errors you see whilst trying to publish a Post to Hootsuite. Operation timed out after 10001 milliseconds with 0 bytes received. If you are running any form of Security Plugin or Web Application Firewall, the same steps above must be taken to ensure inbound and outbound connections are not blocked to the above domains. If a status’ scheduled time is different to WordPress, the timezone defined in WordPress and Hootsuite are different. They must be the same in order for statuses to be scheduled at the correct time. If a WordPress Post will not Save / Submit, and your browser’s error / console log displays something along the lines of an invalid form control with name=” is not focusable, this is due to entering an invalid value for a Pinterest board URL in the Plugin settings. This will cause browsers to fail URL validation on form fields, even if you are not publishing to Pinterest. – Carefully check that the Pinterest Board URL for each status is blank. No URL, no random characters, no spaces – totally blank. Hootsuite doesn’t accept image URLs with spaces, accented or special characters in the image filename. You can install the Media File Renamer Plugin, which will automatically remove these when you upload image(s) to WordPress. Hootsuite will then accept the image you are trying to include with your status update, and the image will be included with the status. Since December 18th, 2017, Facebook require that you verify domain name ownership when using what Hootsuite call “Link attachment customizations” (i.e. specifying a different image than the Featured Image for a Page, Post or Custom Post Type). Please refer to Facebook’s steps to verify your domain. If you are using the Post Immediately option on a status, consider using the Custom Time option, and setting it to post 2 – 3 minutes after the Post publication. This allows third party caching plugins, such as W3 Total Cache, sufficient time to build the published Post for Hootsuite (and the social networks) to read the valid OpenGraph data. 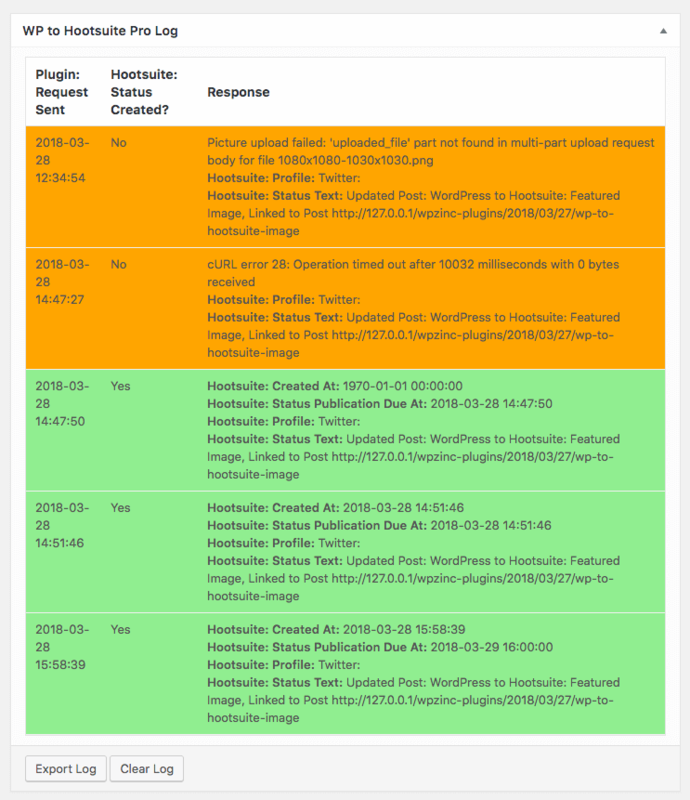 Hootsuite accounts with numerous social media profiles, coupled with several public Post Types, will result in a large number of settings available for configuration. When this number exceeds a limit in PHP, settings will not save or change.